As you start to look into becoming a Hawaii homeowner, you may ask yourself, “What exactly is a VA loan limit?” Let’s start with the current numbers. In Hawaii, the 2019 VA loan limit for all islands is $726,525. Hawaii is considered among the “high cost counties” of which there are 199 across the nation. In most markets that are not high cost, the VA loan limit is $484,350. These maximum conforming VA loan limits are determined by the Federal Housing Finance Agency (FHFA). 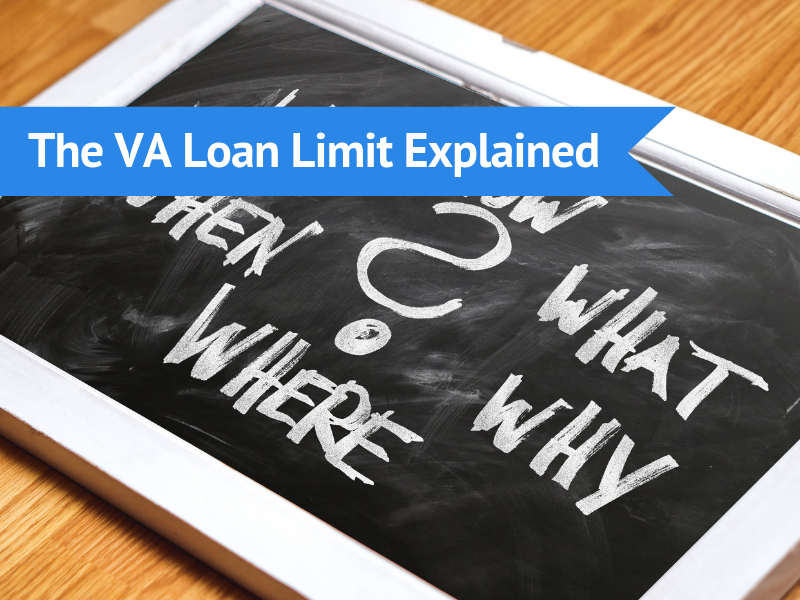 Now that you know the VA loan limit for Hawaii, you may still wonder what exactly is meant by the term “loan limit?” Read on! Q: Is the Hawaii VA loan limit the ultimate max amount any veteran or active duty service member can use to buy a home using their VA loan benefit? A: No, it’s not. In fact, calling this number the maximum loan amount can cause confusion. Rather, this number is the maximum 100% financing loan amount. Therefore, buying a home over this amount will require a down payment. This financing route is referred to as the VA Jumbo Loan. What Purchase Price Can You Be Pre-Approved For? Hopefully, we’ve clarified the meaning of “loan limit” for you and you feel encouraged to reach your home buying goals. If you’re ready to get going with your VA loan benefits, give us a call at 808-792-4251 or fill out this short online application. Mahalo for choosing Hawaii VA Loans, Hawaii’s oldest VA loan specialized lender, as your source for VA loan information!